Russia plans to start construction of two new Borey-class (Project 955A) nuclear ballistic missile submarines (SSBNs) in 2014, according to a Thursday report in state media, RIA Novosti. The Russian Navy plans to lay the keel of the two new SSBNs — Alexander Suvorov and Mikhail Kutuzov — on Russia’s on the March, 19 “Submariners’ Day” holiday and Russian “Navy Day” on July, 27. The Russian Navy has plans to create eight of the new submarines by 2020. 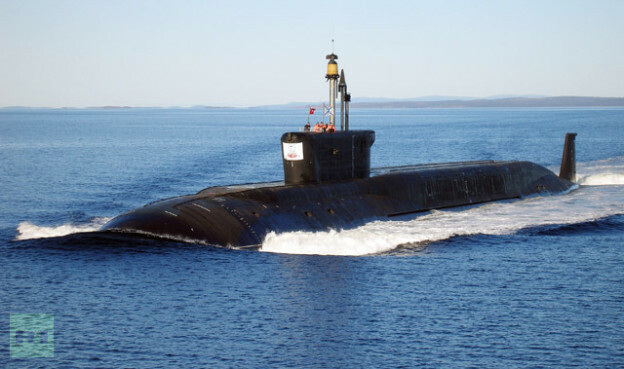 The submarine displaces 19,400 tons submerged and fields 16 SS-N-32 Bulava nuclear ballistic missiles. The Russian Navy accepted the second Borey-class submarine, Alexander Nevsky, on Dec. 23, according to a report in Jane’s Defence Weekly. The new boomer plans to conduct missile tests and well eventually be stationed in the Pacific.